Stream anime episodes online for free, Watch Darker Than Black Episode 24 English version online and free episodes. Anime Episode guide, Chapter Darker Than Black Episode 24 English dubbed Meteor Shower. Hei’s team, on the orders of Nishijima, has been kicked out of The Syndicate and contracts taken on all their lives. 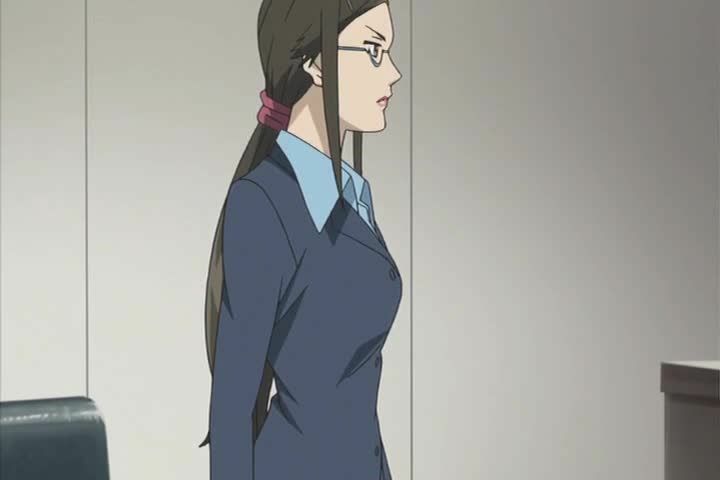 Kirihara discovers that “The Syndicate” is really a collaboration between intelligence agencies of multiple countries and that she herself has been an unknowing member.